ThemeParkMama: Super Mario Memory Game only $11.95! 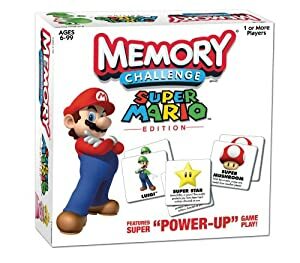 Super Mario Memory Game only $11.95! Marked down from $37.99 to only $11.95! Great game to help build great memory skills and solving skills. Zipadee-Zip Slumber Sack Giveaway! Ends Feb 11th! Win a pack of Bum Boosa Wipes! Ends Feb 2nd! 3 New Cereals from General Mills! You can get 20% off at ModCloth! Instant Rewards Sale on Diamond Candles! QiPillow Giveaway! Ends Feb 2nd! GlassDharma Glass Straw Giveaway Ends Feb 1st! Valentine's Day Guide and Giveaways! RECARO Performance RIDE Giveaway! 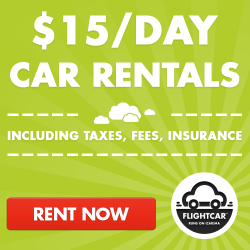 Ends Feb 15th! Hohner Kids Toddler Music Band Only $22.50! N-Strike Elite Retaliator Blaster only $26.39! Great Deals on Baby Toys! Lavished Grace Giveaway! Ends Jan 29th! Mía Mariú Perfume Giveaway! Ends Jan 29th! 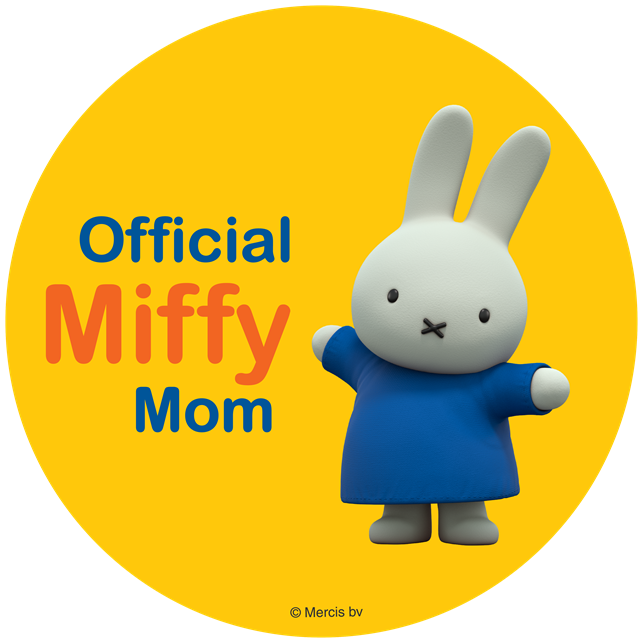 Mia Mariu Giveaway! End Jan 27th! Winning Moves USA Giveaway Ends Jan 26th! Reebok Nanossage Shoes Are Here! Reeboks Board Shorts are not just for the beach! Save 30% plus free shipping on Flirty Aprons! Save 30% off and free ship with Gloss Jewelry! Friends and Heroes Giveaway Ends Jan 24th! Save 15% off Layla Grace now thru Jan 31st! New Year New Way to DO THINGS! You bought the Kitchen now for the Food! Our Generation Kitchen Play Set $118! Great Deals for your Little Princess! The New Kindle Fire HDX!!!! Do you have German Roaches?? How to beat them!